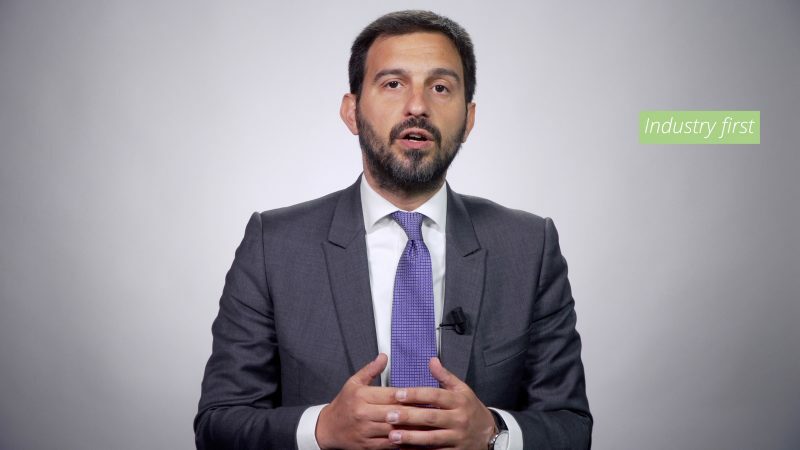 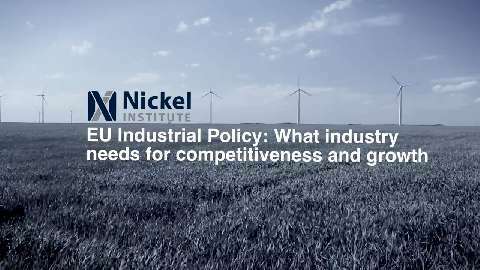 CECE calls on all candidates in the European elections to push for a European Commission mandate that puts Industrial Policy as a priority in their political agenda. 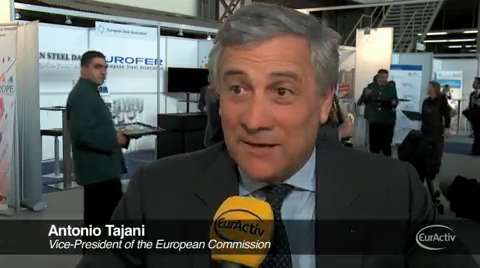 In light of the increasing global competition across all markets there is a broad consensus between the Council, the European Commission and EU Member States that one of the key priorities for the future is to revitalise Europe’s industry sectors to generate growth and prosperity. 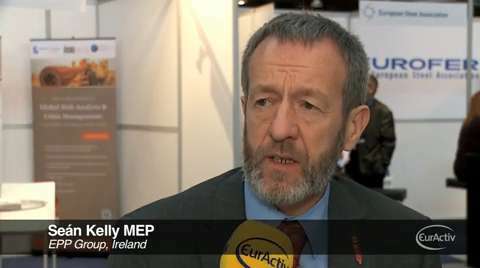 As the second annual EU Industry Day approaches on 22 and 23 February, industry representatives are calling for action on an ambitious, forward-looking EU industrial strategy. 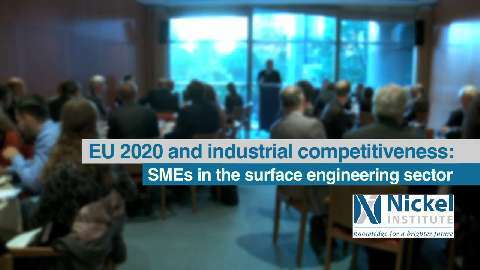 As part of the SME week 2014, MEP Paul Rübig, EPP Austria, hosted a high level breakfast debate on the pivotal role of SMEs in achieving the goals set by the European Commission’s EU2020 strategy with a focus on the latest EC Communication on “European Industrial Renaissance" which calls on Member States to boost post-crisis growth and enhance innovation and modernization. 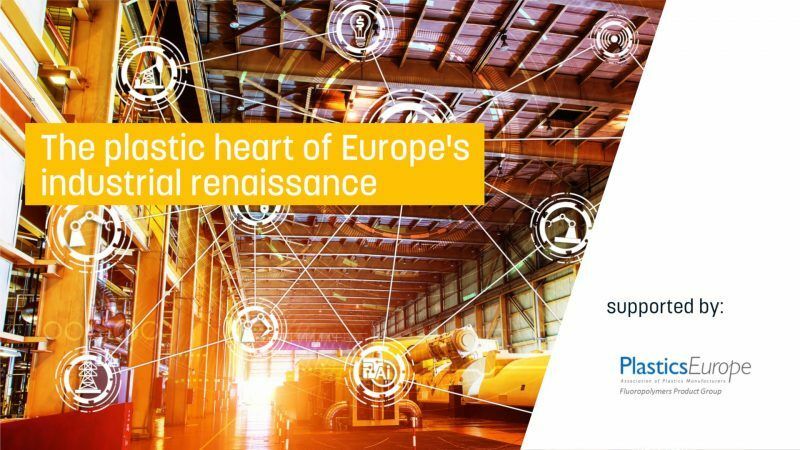 European SMEs, and in particular the surface engineering sector, play a crucial role in the overall strategy and their voice, opinions, ideas and concerns will be at the heart of the debate. 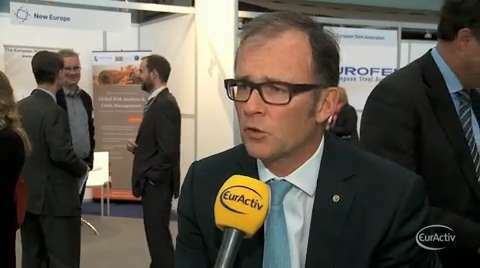 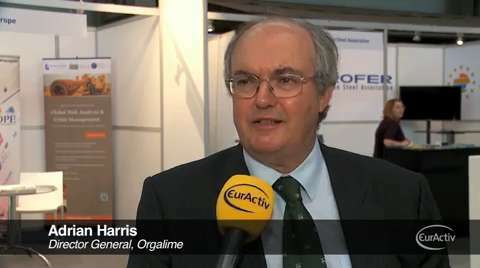 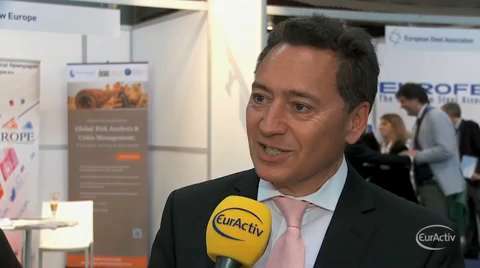 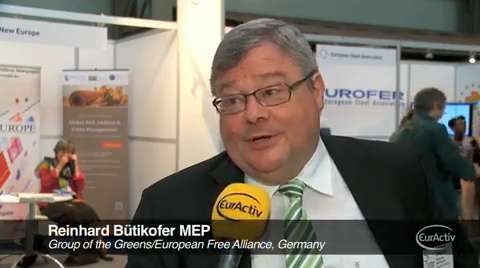 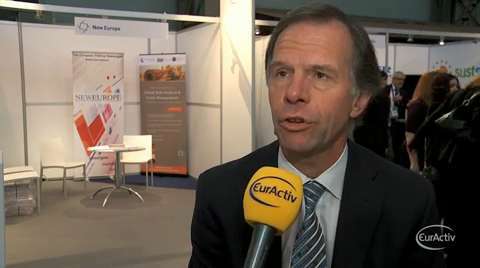 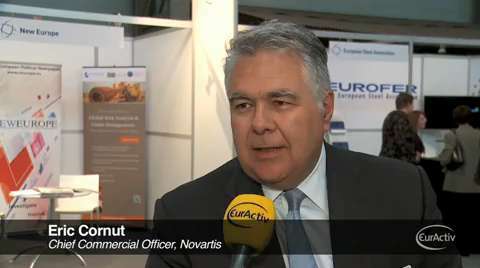 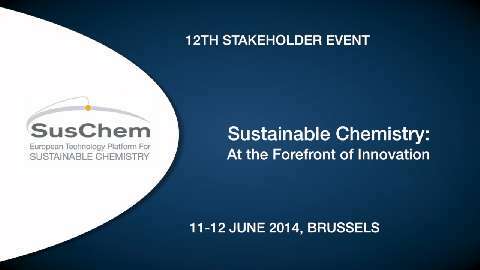 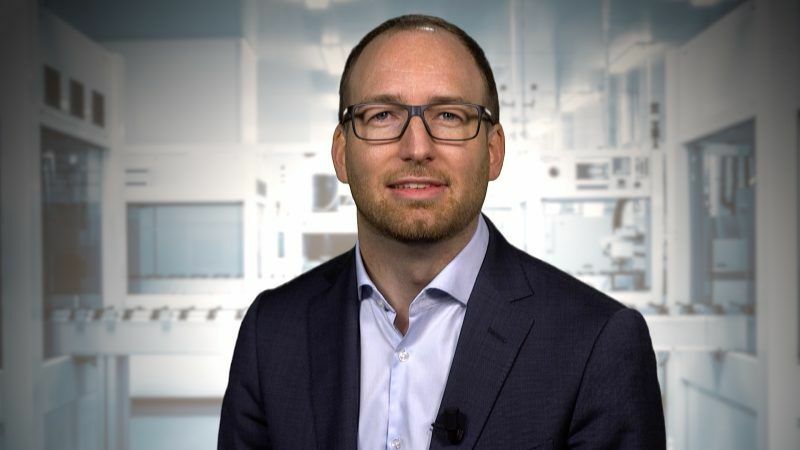 A new video of interviews from the 2014 SusChem Stakeholder event features interviews with Clara de la Torre of the European Commission, Gernot Klotz of Cefic, Peter Nagler from Evonik and Louis Neltner of Solvay. 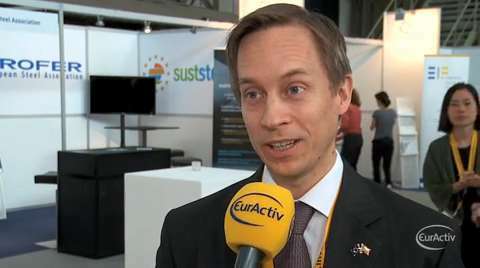 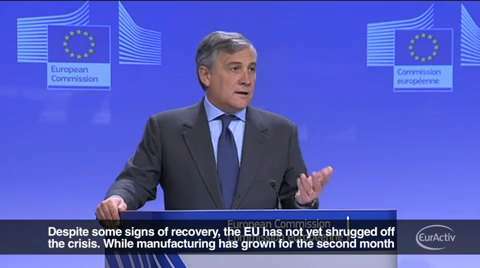 EU nations will be left far behind the US unless they address high energy costs that are worsening the continent's industrial decline, the European Commission said on Wednesday (25 September). 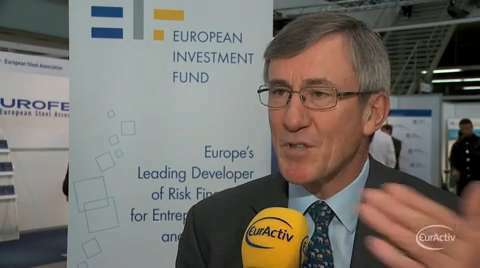 Business leaders gathered in Brussels on Thursday for the 11th edition of the European Business Summit 2013. 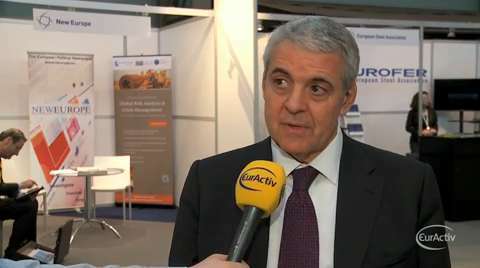 The theme was 'Unlocking Industrial Opportunities - An EU Strategy for Competitiveness' and sessions and discussions addressed topics such as 'Energy and growth' and 'Transatlantic relations', 'Digitalisation of the economy' and 'Financing long term growth'.